(11-06-2017, 01:52 PM)Risdiyanto Sukardi Wrote: Ok,i've try .. 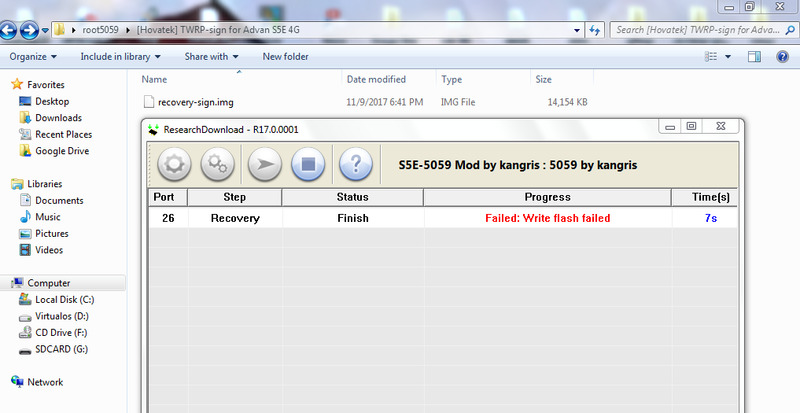 In fastboot cmd, just work cmd is "fastboot devices" and "fastboot reboot"
(11-08-2017, 01:02 AM)Risdiyanto Sukardi Wrote: Ok sir,i try again..
Are you able to flash fdl 1&2 then stock recovery successfully? You mine flash stock recovery only? Im use rsd to flash stock recovery "passed/succes"
(11-08-2017, 01:48 PM)Risdiyanto Sukardi Wrote: You mine flash stock recovery only? OK. I'll want to take a closer look at this. (11-09-2017, 09:35 AM)hovatek Wrote: OK. I'll want to take a closer look at this.